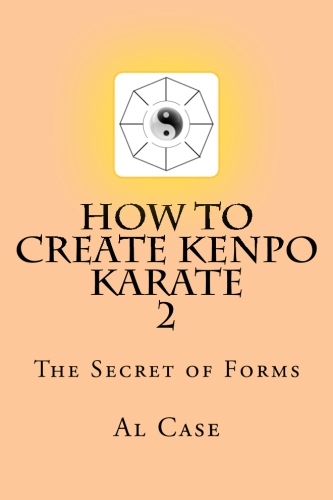 If you want to not only become expert in the art of Karate, but master it, then you need to study ALL of Karate, and you need to align the various karate systems in the right order. Not just a system or two, but all the systems. One or two karate systems provides only a slice of the enormous information containing in Karate Do. You need ALL the information. All the kata (forms) and bunkai (techniques). Below you will find the complete line up of Karate Systems necessary for your online Martial Arts Training. This line up will cover the major systems of karate, or at least the significant forms of those martial arts. Further, it will provide not just a bunch of words, but the actual techniques. 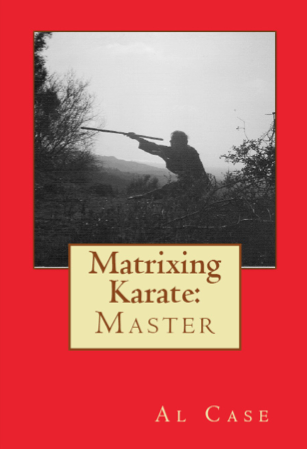 thus, you will receive a complete historical accounting of how Karate developed. 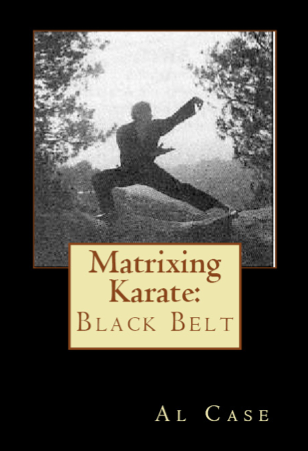 Now, here’s the thing…of the six styles of Karate listed above, Matrix Karate is the most important! This is because Matrix Karate unlocks the others. The things that aren’t obvious, that weren’t passed down, are forgotten and no longer taught…they become obvious with Matrix Karate. With that in mind, consider the following recommendation for the order of study. 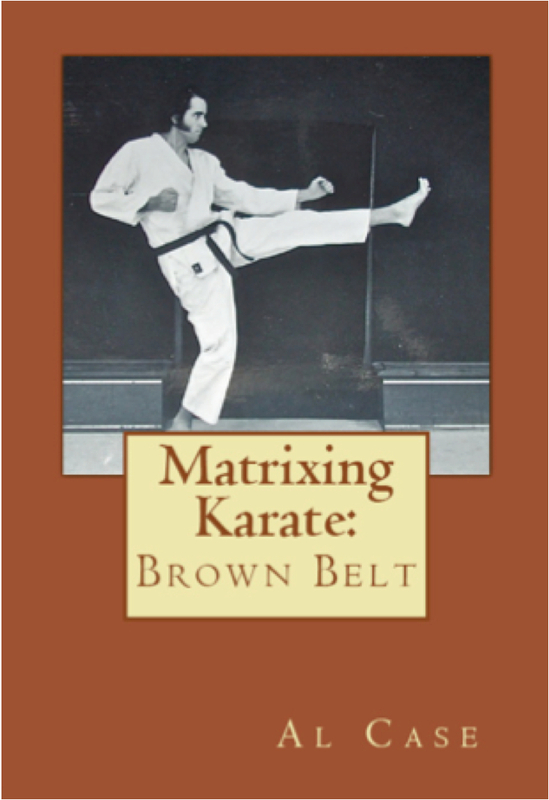 Matrix Karate ~ The complete and scientific breakdown behind the forms and techniques of Karate. Makes everything logical and intuitive, opens the door to finding out the truth, and that means the hidden or forgotten techniques, behind the classical forms. 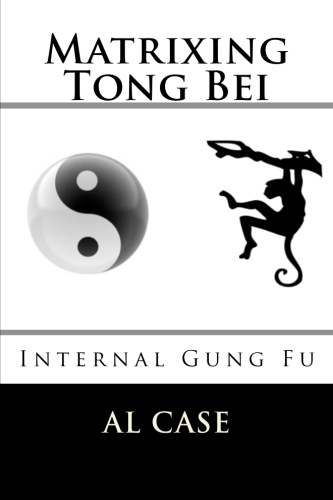 Temple Karate ~ These are the forms used by the author (Al Case) after forty years of study and research. There are subtle tweaks because of matrixing, and enormous effect on the student. Pan Gai Noon ~ Matrixing is the key, and Temple presents the best of Karate. Pan Gai Noon starts the historical research portion of this journey. 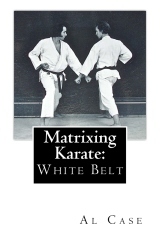 These invaluable forms and techniques show the core material…where Karate actually came from (from a technical viewpoint). Kan Duk Won ~ The earliest example of pure Karate, the Kang Duk Won predates Japanese Karate, and is probably the closest representation of the forms actually practiced by the Okinawan Imperial bodyguards. Kwon Bup ~ Kwon Bup means ‘Fist Method,’ and it is a pure form of Karate derived directly from the Kang Duk Won. 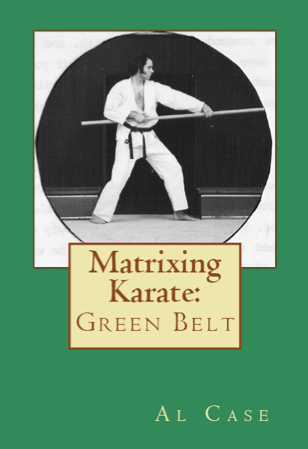 This is an incredibly interesting example of how the martial arts evolve, as it is not derived from history book and document, but taken directly from the author’s own experience in the martial arts. Outlaw Karate ~ Another incredible piece of evolution! 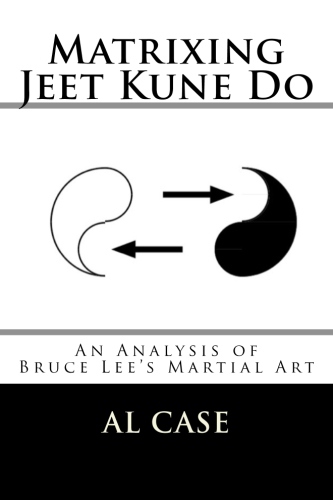 This form of karate was the author’s attempt to combine two styles of Karate, and to simplify the study of Karate. While it was wildly successful, the author used it only to launch himself into Matrixing. 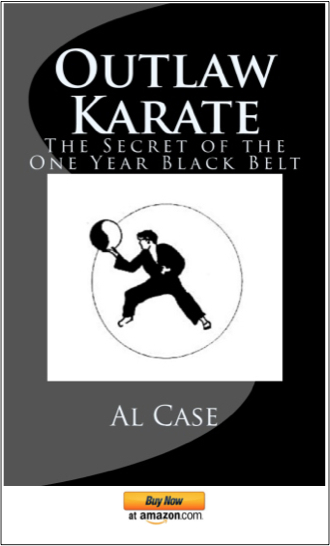 The above recommendation for studying Karate is the easiest and best way to absorb Karate. You should check out Matrix Karate.